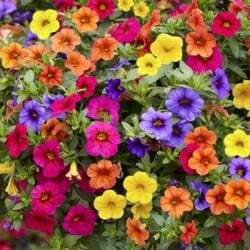 February 28, 2016 20:34 | Posted by Ashley Proctor | No Comments | It’s that time of the year with the lighter nights coming that our attention turns to the outdoors and our gardens, to that end, we are again pleased to offer you quality bedding plants for sale this year. Please look out for your order forms coming through the door soon, the order form will be collected by members of the Scout group between the following dates, 4th – 18th April 2016. Payment with your order please, preferably by cheque and made payable to: 1st Ince and Elton Scout Group Plants will be delivered to your address on Saturday 14th May.